Your Mobile App, your Way! Custom app development is a specialised branch of app development that dedicatedly focuses on creating mobile apps with a personalised touch, look and feel. 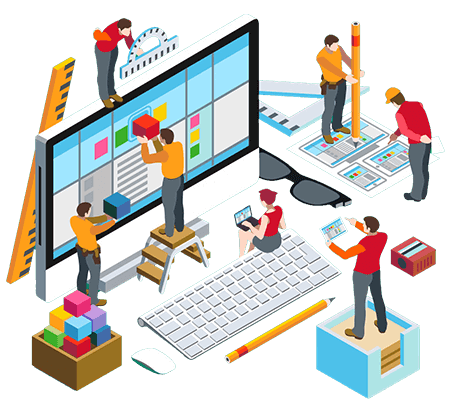 The process of custom app development signifies the client’s requirements uniquely. Custom app development empowers developers to create exclusive and innovative mobile apps with contemporary features. Sankalp is devoted towards developing such apps that contain custom-made features on client’s demand. With the evolution of the concept of customer satisfaction, every entrepreneur finds his way of delighting his customers. We are committed to creating custom apps by giving life to the innovative idea of the clients. Custom app development plays an instrumental role in affecting the clients’ revenue generating capabilities by providing them with an upper edge over the competitors. Achieve what you dream of! Believing in this concept, we try to create fascinating and captivating mobile apps that specifically cater to the requirements of the business. Our specialists endeavour to give impactful Custom App Development Service that produce sustainable results over time. What makes Custom App development so popular? Custom app development empowers enterprises to flourish in the industry by adopting an innovative approach. Our custom app development process has been designed to meet the particular needs of various industries and segments. Custom apps are capable of driving the digital economy profitably. Modern enterprises are choosing custom app development as an ideal avenue to streamline their business operations. The concept of custom apps is in vogue because of its amazing benefits clients can reap after implementing a personalised mobile app. The performance of custom apps is more efficient than off-the-shelf standard mobile apps because of their inherent flexibility, speed and effectiveness. Apart from serving mobile app users, custom apps solve the business problems, fulfil the business requirements and align the resources with plans for strategic outcomes in the client’s company. Custom applications offer a powerful way of connecting with the end-users with a personalised experience. Clients can influence their customers by offering the unique benefit which competitors cannot provide. Being an impactful process, it generates user-centric apps without compromising the performance and efficiency. Strengthens the clients’ value chain as they are tailor-made to meet specific requirements. Present an optimal way of striking an alignment between resources, processes and technology. Creates a positive impact on the business productivity. Fetch higher Returns on Investment (ROI) eventually as they lead to user loyalty. Can help in positioning the clients’ business in the desired way thereby attaining a competitive edge. 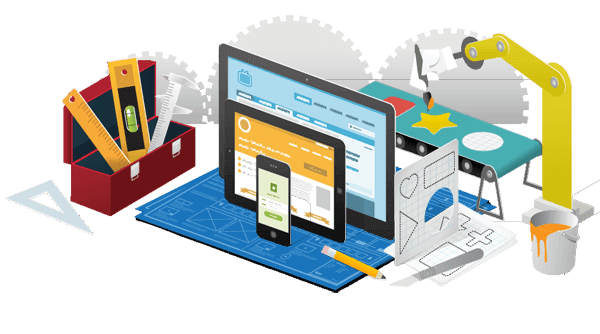 Custom app development is a dynamically designed process to cater to the strategic needs of the clients’ business. Equipped with state-of-the-art features, custom apps are created to render a unique user experience. Sankalp is a leading Mobile App Development Company. 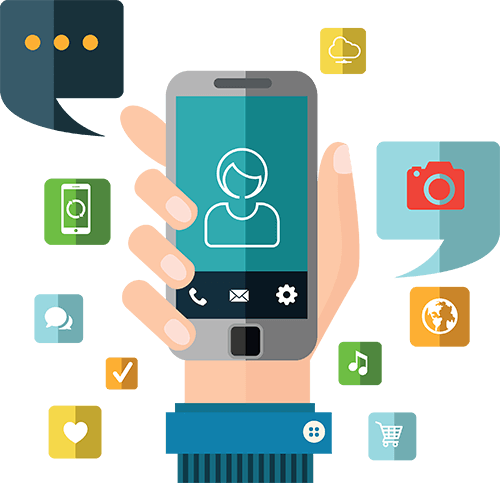 Our experts put extra efforts to produce tailor-made mobile apps that understands and satisfies the clients’ business needs. 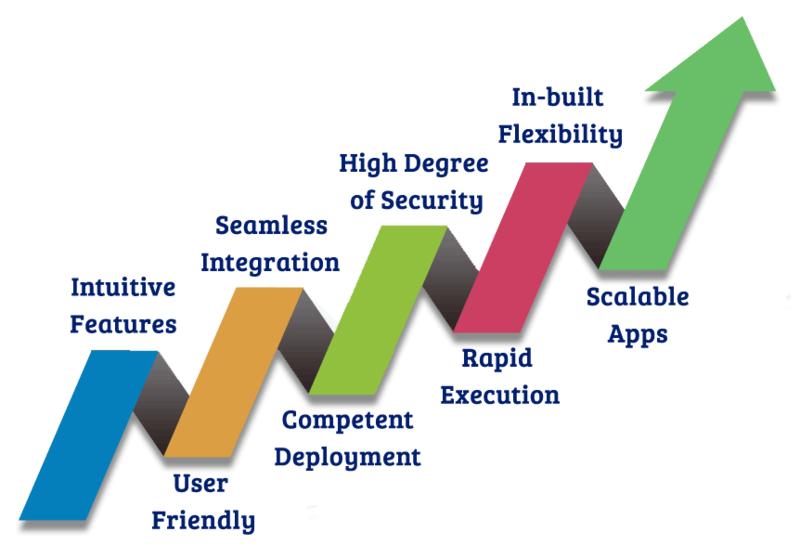 The numerous accolades and certifications speak about our credibility and proficiency in adopting a user-centric process from beginning till end. Our custom apps are far better than standard apps regarding performance, execution, usability and interface. They guarantee to impart competitive edge to the users thereby keeping them ahead in the digital economy.